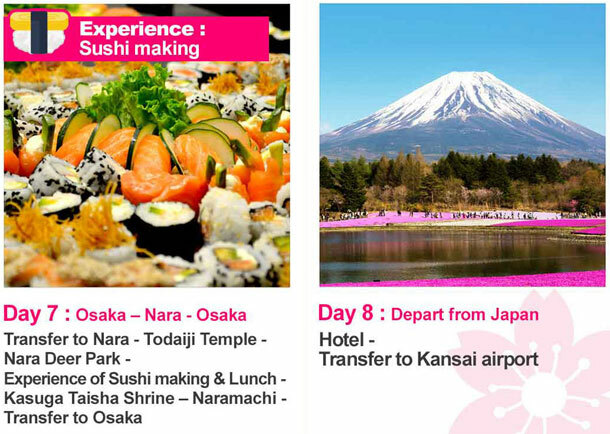 This popular itinerary covers the major cities and destinations in Japan. The tour provides a deep insight of the culture and rich history. 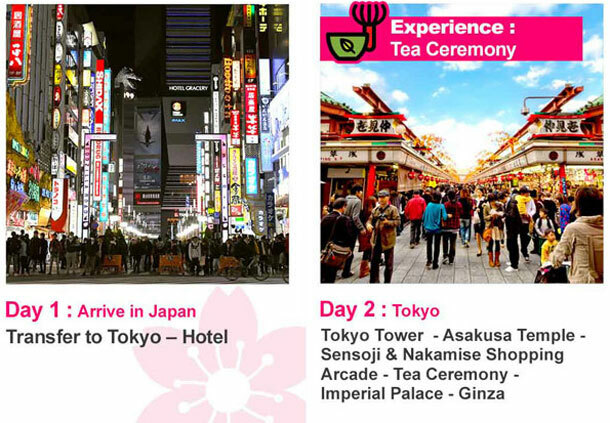 It will be the best way to travel in Japan to see all the historic and cultural places. 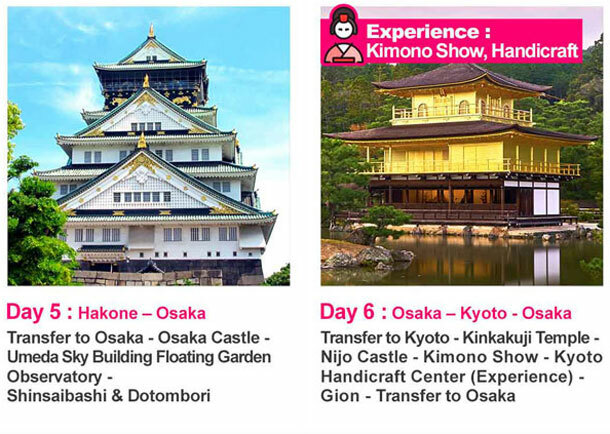 Visit Tokyo, Hakone, Mt.Fuji, Toyohashi, Irako, Ise, Kyoto, & Osaka over 8 days. The tour takes you to all the hidden and treasured places with an experienced guide. Discover the beauty of Japan!